Every academic book needs a sound index. 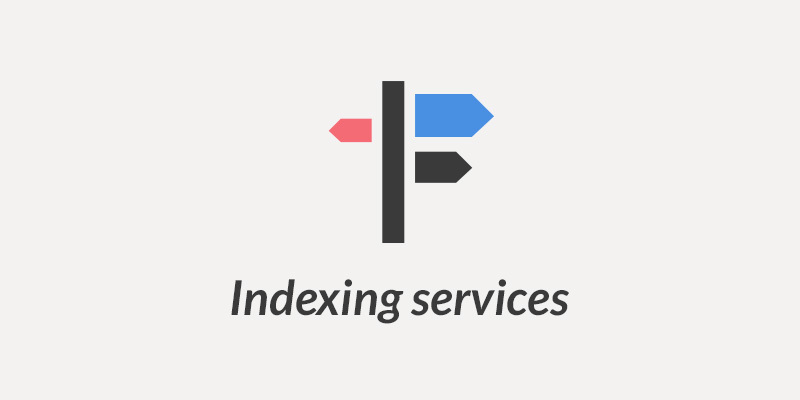 Professional indexers can compile an analytical index for your book, not just a list of keywords. Choose an indexer with the expertise and subject knowledge best suited for your work.